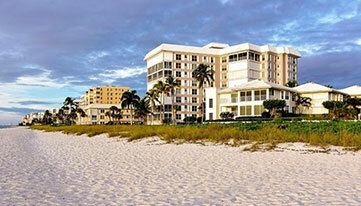 Naples Real Estate, Naples Florida homes for sale, for Naples and Southwest Florida. 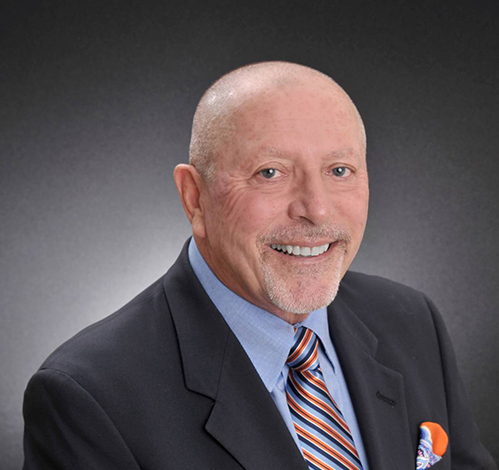 Naples Real Estate, Naples Florida homes for sale, for Naples and Southwest Florida. Search The HARRIS-PEPPE Team Listings! Search all Properties in Naples! Search all Luxury Previews Listings! 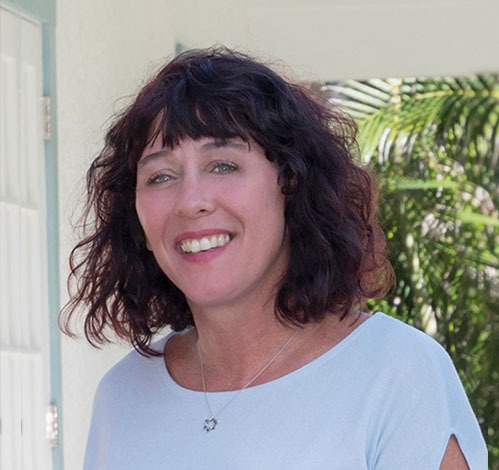 Search all Properties in Florida! This is PERFECTION! Step into the grand foyer of this contemporary masterpiece and immediately you are drawn to the picture perfect outdoor space! 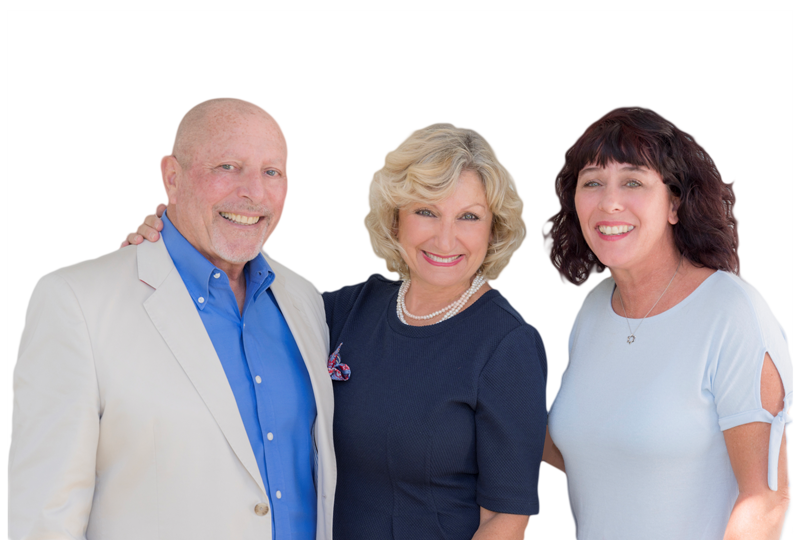 We ARE Naples Real Estate! 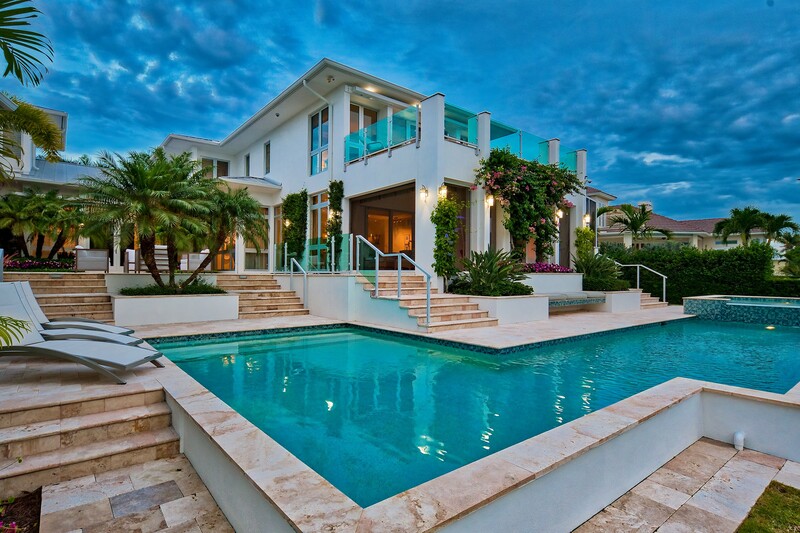 The Naples Real Estate market is strong. 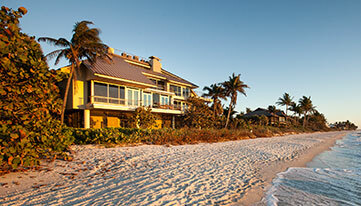 The homes in Naples Florida, both resales and new construction, are selling quickly. 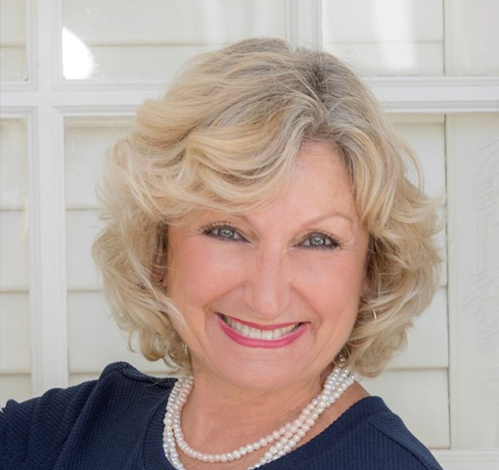 The condo market in Naples Florida is robust and contributes immensely to the fact that Naples FL is one of the fastest growing areas in the entire United States. Whether you are looking for a single family home on a golf course, a waterfront home or condo, we can assist you.